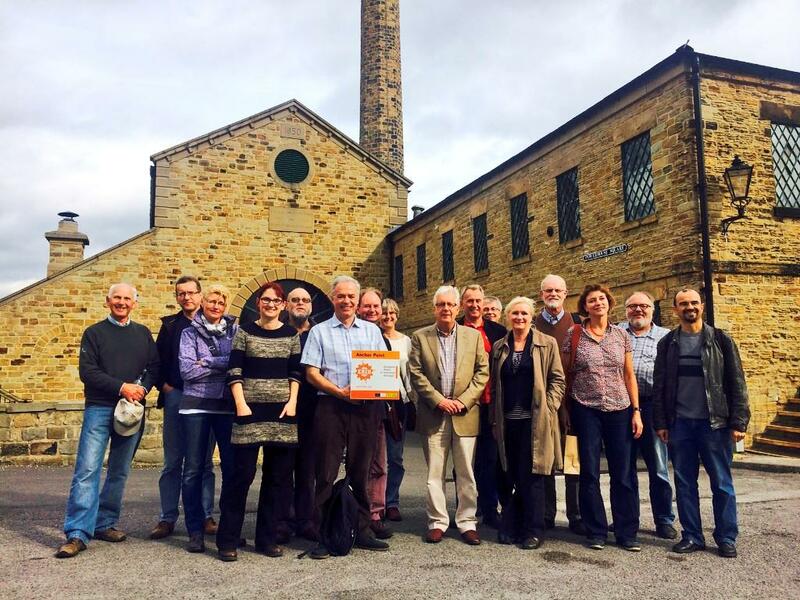 On 1st October 2014, delegates from the annual European Route of Industrial Heritage (ERIH) conference visited the three Anchor Points, Kelham Island Museum, Elsecar Heritage Centre (pictured below) and the National Coal Mining Museum of England, on the East Peak Route of Industrial Heritage, Makers, Miners and Money. The delegates who participated in the visit came from the UK, Germany, Denmark and the Netherlands. The Makers, Miners and Money Route of Industrial Heritage was established with support from the East Peak Innovation Partnership and the East Peak LEADER programme.